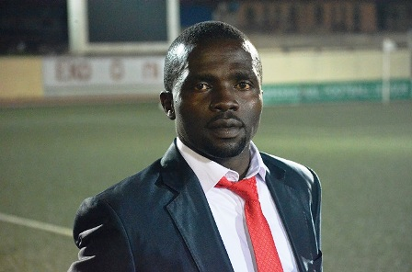 The Coach of Mountain of Fire Miracle FC, Fidelis Ilechukwu said he was disappointed with the manner his side was dismissed from the CAF Champions League. He actually said that his best was not good enough to lift the team. This admittance is commendable we think, but you can CLICK HERE to read the full gist by Vanguard.